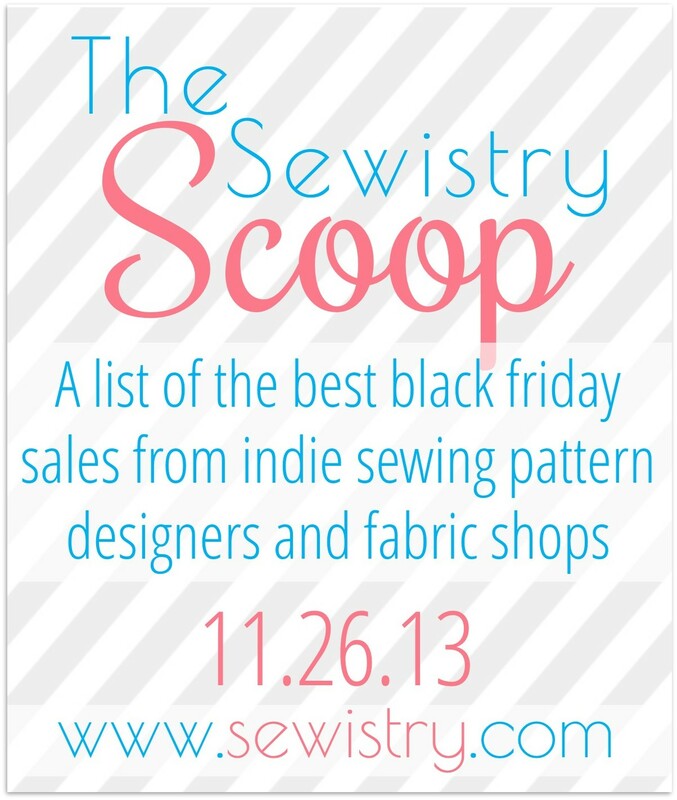 The Sewistry Black Friday Scoop is up today! Check it out! 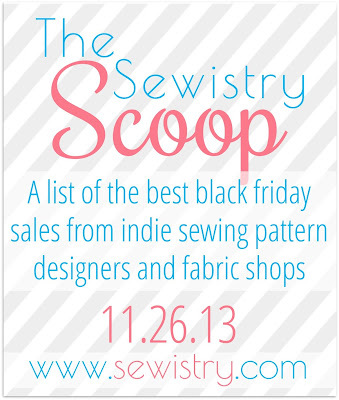 Keep an eye out on Sewistry's facebook page -- I'll be posting additional sales through the rest of the week. Thank you! I'm taking a short break from blogging her at MIH for the rest of the week, but I'll be back next week with a fun tutorial! Promise!